This comprehensive program is designed to develop and hone skills of healthcare providers in allergy assessment and penicillin skin testing for the purpose of improving antibiotic selection and patient outcomes following allergy reconciliation. This 15-hour continuing education accredited program combines interactive and in-depth home study (11 hours) with live programming (4 hours) led by faculty who are among the nation’s leading physician and pharmacist experts and scholars in penicillin allergy related outcomes and execution of comprehensive allergy assessment and skin testing. ACPE, AACME, and ANCC continuing education credit will be issued upon successful completion of the entire program (see below for details). Target Audience: Any healthcare provider involved in antibiotic administration, prescribing, and/or decision-making including nurses, pharmacists, nurse practitioners, physician assistants, and physicians. The home study component of the certificate program consists of 10 modules followed by a mandatory post-test. Prior to attendance at a live session, all participants must view all home study materials, pass the post-test, and complete an evaluation of the home study content. Please note that no continuing education credit is awarded for completion of the home study modules without completion of a live session. You must register for and complete a live session in order to recieve continuing education credit. All participants will be required to pass a post-test on the material covered within the modules prior to attending the live session. The University of South Carolina is accredited by the Accreditation Council for Pharmacy Education as a provider of continuing pharmacy education. This is a practice-based activity which is accredited for a total of 15 contact hours (1.5 CEUs) for pharmacists (UAN 0062-9999-19-002-B01-P). Initial release date: January 5, 2019; expiration date: January 5, 2022. In order to complete this practice-based program, all pharmacists are required to view all home study modules in their entirety (participating in active learning components as prompted), pass the home study post-test (prior to attending the live session), and attend a live session in its entirety. Credit will not be awarded for completing only the home study modules if a live session is not attended, and credit will not be awarded for completing only the live session if the home study modules are not completed and the post-test is not passed. In order to have credit reported to the NABP CPE Monitor, participants must complete the online program evaluations within 30 days of the live activity and must provide their correct NABP e-profile number and day/month of birth. Any credit claimed greater than 60 days from the date of the live activity will be automatically rejected by the NABP CPE Monitor. Accreditation Statement: This activity has been planned and implemented in accordance with the accreditation requirements and policies of the Accreditation Council for Continuing Medical Education (ACCME) through the joint providership of the Medical University of South Carolina and the University of South Carolina College of Pharmacy. The Medical University of South Carolina is accredited by the ACCME to provide continuing medical education for physicians. Credit Designation: The Medical University of South Carolina designates the live activity for a maximum of 4 AMA PRA Category 1 Credit(s)™. The Medical University of South Carolina designates the enduring activity for a maximum of 11 AMA PRA Category 1 Credit(s)™ Physicians should claim only the credit commensurate with the extent of their participation in the activity. Mid-Carolina AHEC, Inc. is an approved provider of continuing nursing education by the South Carolina Nurse Association, an accredited approver with distinction, by the American Nurses Credentialing Center’s Commission on Accreditation. This nursing continuing education activity approval #1811-032PR-011 has been approved for 15.0 hours. 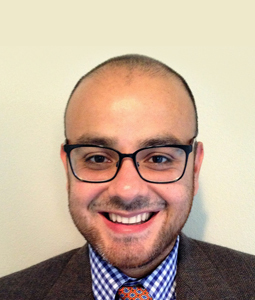 This program is supported by an unrestricted educational grant from ALK-Abello, Inc.
Christopher Bland, PharmD, has served as a speaker for ALK, TetraPhase, Merck, and bioMérieux. He has served on an advisory board for Paratek. He has received grant funding from Merck. 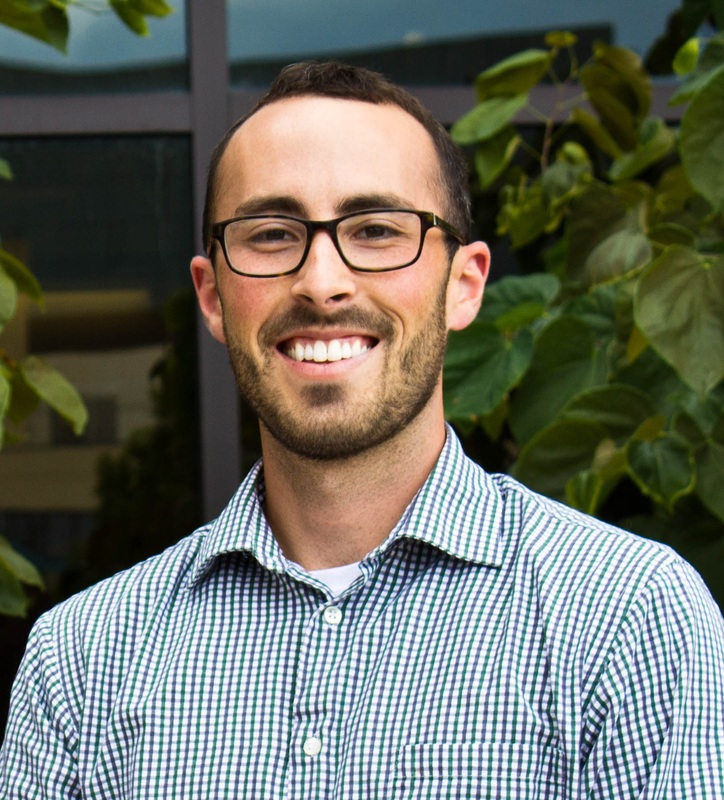 Brandon Bookstaver, PharmD, has served as a speaker for Melinta Therapeutics. He has served on advisory boards for Cutis Pharma, Melinta Therapeutics, and Synthetic Biologics. He has received travel grant support from ALK. 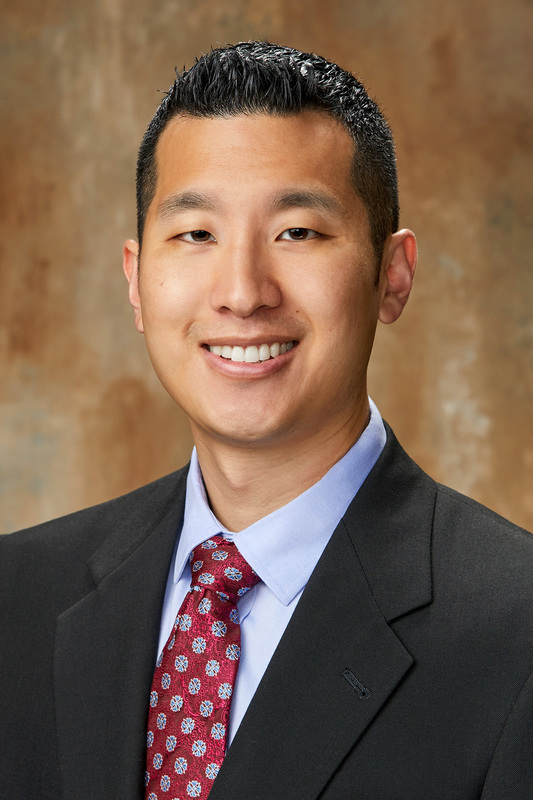 Justin Chen, MD, has served as a speaker for ALK. He has served on an advisory panel for AstraZeneca. 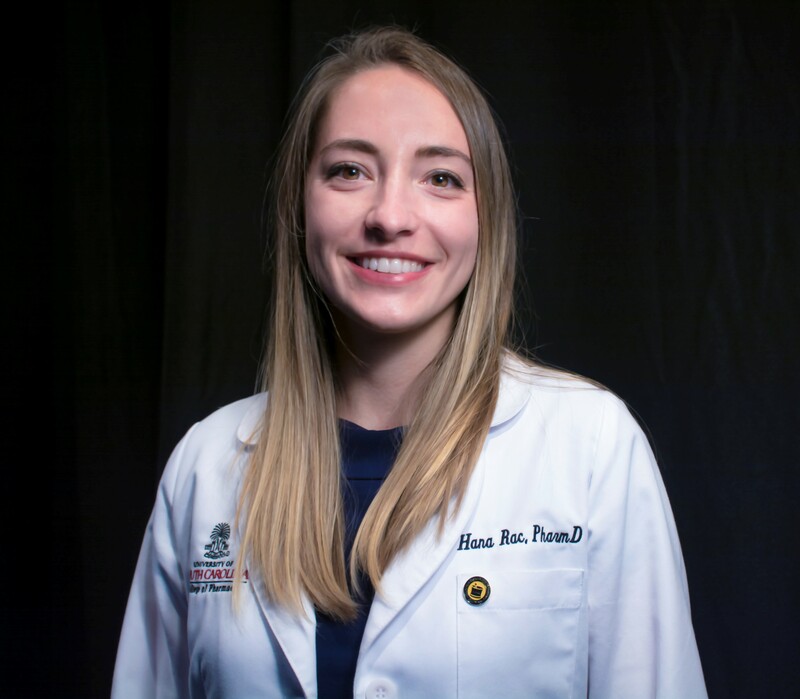 Emily Heil, PharmD, has received research grant support from ALK. Bruce Jones, PharmD, has served as a speaker for Allergan, Tetraphase, and bioMérieux. He has received grant funding from ALK. He has consulted for ALK and Paratek. 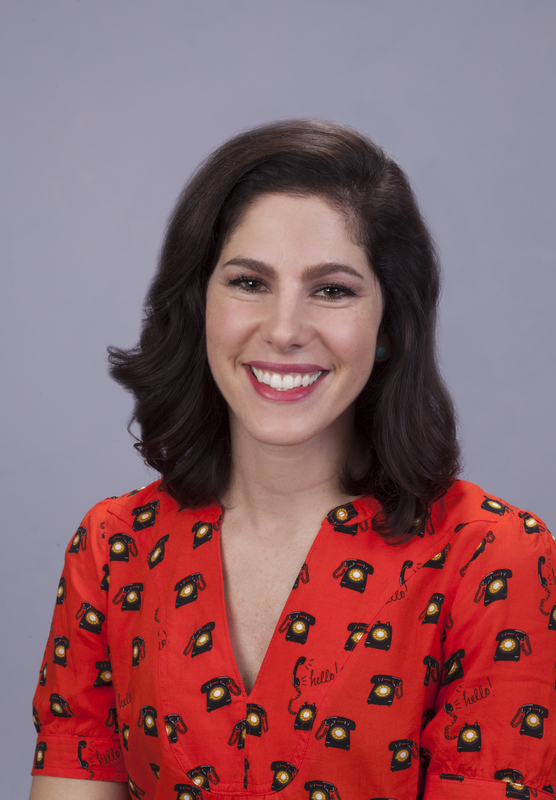 Jamie Kisgen, PharmD, has served as a speaker for Merck. 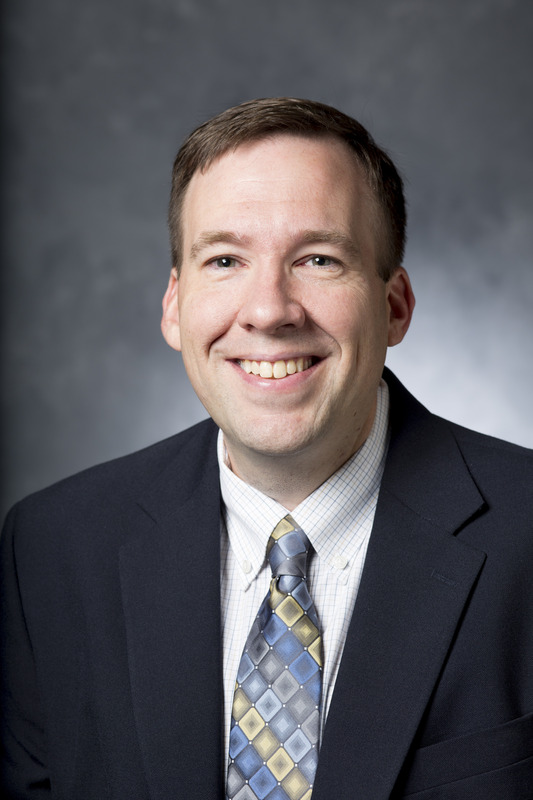 Eric Macy, MD, has received a received research grant support from ALK. 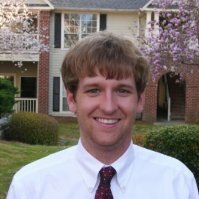 He has served on a data and safety monitoring board for Audentes. Hana Rac, PharmD, has served as a speaker for ALK. Mary Staicu, PharmD, has served on an advisory board for ALK. 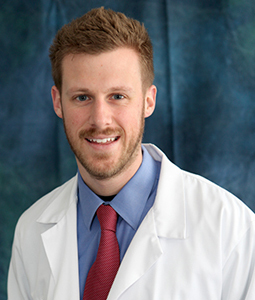 Nicholas Torney, PharmD, has served as a speaker for ALK. He has received educational and travel grant support from ALK. 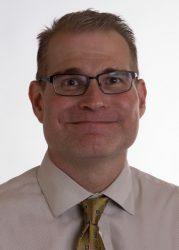 Geoffrey Wall, PharmD, has served as a speaker for Janssen Pharmaceuticals, Boehringer Ingelheim, and La Jolla Pharmaceuticals. He has received grant support from ALK. All other individuals involved in the development of this material declare no conflicts of interest, real or apparent, and no financial interests in any company, product, or service mentioned in this program, including grants, employment, gifts, stock holdings, and honoraria. Conflicts of interest have been resolved by Caitlin Mardis, PharmD, BCPS, Director of Continuing Education at the University of South Carolina College of Pharmacy, through peer content review by at least two unconflicted reviewers. The unconflicted reviewer panel consisted of Caitlin Mardis, PharmD; Brandon Dionne, PharmD; Megan Jeffres, PharmD; Shyam Joshi, MD; Julie Ann Justo, PharmD, MS; Mildred Kwan, MD; Krutika Mediwala, PharmD; Nathon Parker, PharmD; Sheena Patel, MD; and Michael Tiberg, PharmD. Please click on each of the bars below to access module specifics including the module faculty, length, and learning objectives. The home study modules, materials, and instructions are also available below if you have registered for the program. After viewing each home study module, ensure that you complete the evaluation of each home study module by selecting the "Complete Evaluation" button to the right of the module name. You will be asked to enter the evaluation access code which was provided on the final slide of the module. These evaluations must be completed prior to attending your live session and prior to your CE credit being issued by the ACPE, AACME, or ANCC provider. After viewing all of the home study module videos, please select the green "Take the Test" button and enter the post-test access code from the final slide of Module 10 to access the home study post-test. You must achieve a passing score (>80%) on this 45 question test in order to proceed to the live session. You will be given the opportunity to retake the test if you do not achieve a passing score. At the conclusion of the live session, a live session evaluation will become available on this site. You must complete the live session evaluation in order to claim the 15 hours of continuing education credit for the program as a whole. Pharmacist credit will be submitted automatically to the NABP CPE Monitor upon completion of the evaluation, whereas CME and ANCC credit will be issued by these providers at that time.